The Indian contingent had a total of 59 medals at the end of Day 12. 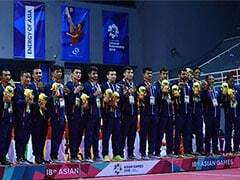 India had a fruitful day at the 2018 Asian Games as they added more golds to their medal tally on Thursday. India's Jinson Johnson clinched the gold in the men's 1500 metres event while the Indian women's 4x400 metre relay quartet of Hima Das, M Poovamma, Saritaben Gayakwad and V Vismaya also won a sensational gold. The men's 4x400 metre team also added a sliver to the medal tally while two more medals came from the track and field events as Seema Punia claimed bronze in the women's discus while Chitra Unnikrishnan ended with a bronze in the women's 1500 metres. 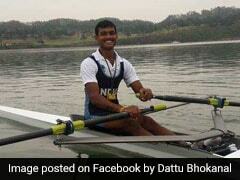 With these medals, India's medal tally went up to 59, with 13 gold, 21 silver and 25 bronze. 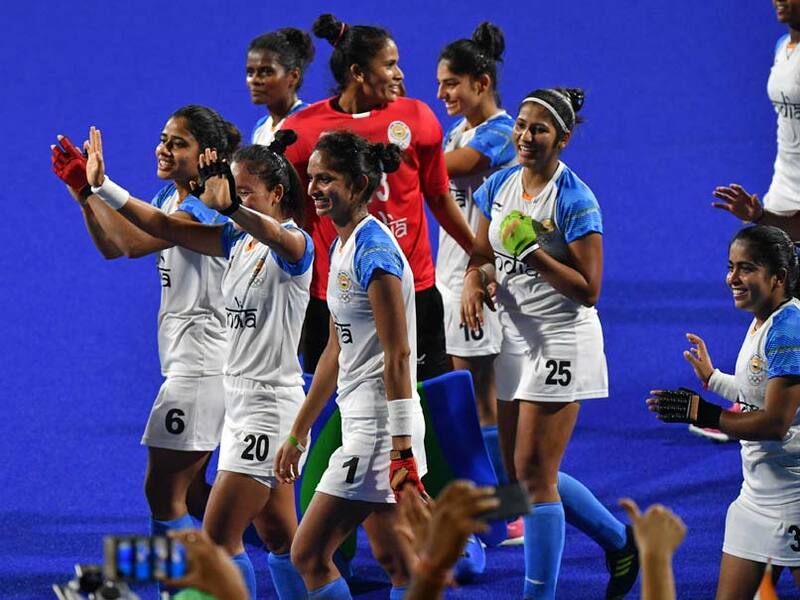 Friday's highlight would be the Indian women's hockey team's gold medal match against Japan. How do I watch India's Day 13 Events live? India's Day 13 Events will be telecast live by the Sony Network. What time will India's Day 13 Events start? 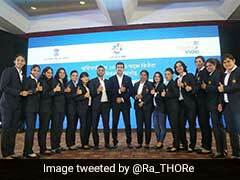 The first event involving Indian athletes is scheduled to begin at 7:42 am IST. Where can you follow India's Day 13 Events online?